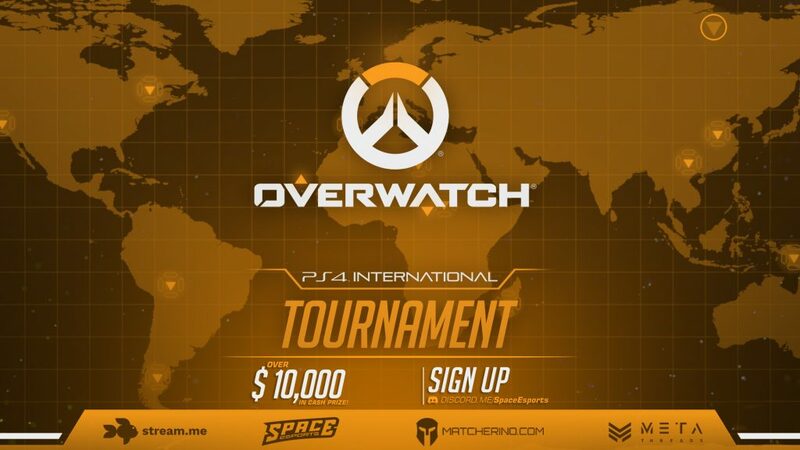 Overwatch PlayStation 4 players will have the chance to win a share of more than $10,000 in cash prizes in the Overwatch PS4 International Tournament. All the action will take place live on Stream.Me, a broadcasting platform that gives viewers unmatched control over their experience. Stream.Me empowers users with the ability to watch multiple players simultaneously on one channel and blend audio and chatrooms from multiple sources. In addition to these customization features, Stream.Me offers 4K HD video running at 60 FPS in addition to friendliest terms for up-and-coming streamers looking for easy access to a subscription program. To learn more about Stream.Me, please visit the official Stream.Me website. Stream.Me is a broadcasting platform based in Austin, TX that empowers viewers and streamers alike with the most advanced broadcasting technology. With up to 4K HD video running at 60 FPS and highly-customizable built-in features, like multi-stream and multi-chat, Stream.Me is bringing a new look to the traditional streaming experience.